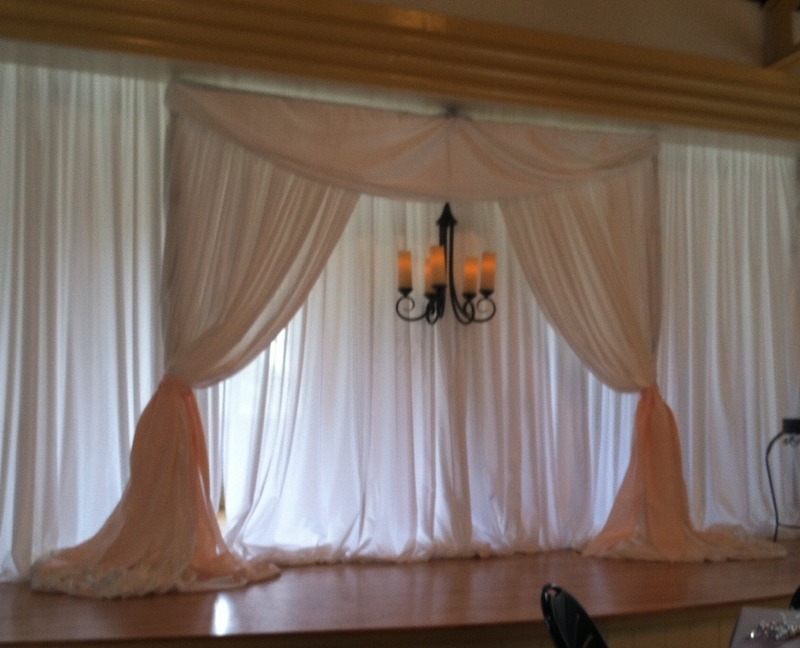 Elegant White Pipe and Drape by Party People Celebration Company Chandelier was Provided by the client. We enjoy creating spaces for your Special Day! 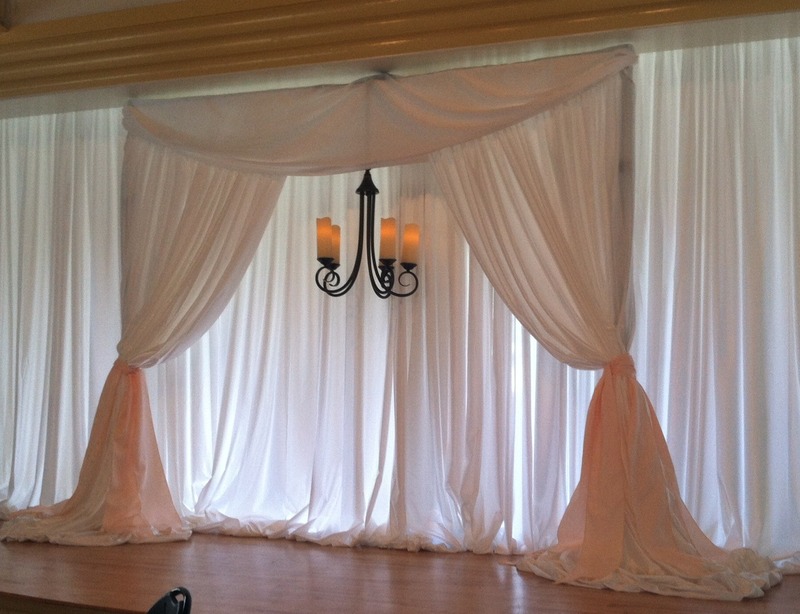 Party People Celebration Company is based in Lakeland Florida and serves Central Florida. Call 863-255-2025 or visit our Website http://partypeoplecelebrationco.com and fill out a form with your event details to set up a consultation.